​My name is Jennifer Butler. I was raised in the suburbs of LA. I moved to San Diego for college in 1998 graduating with a degree in Marketing. I started a boutique Digital Marketing Agency in 2007. I started GetFitSD.com, a Fitness & Health Community Blog & Website, in 2011. My whole life I have been passionate about health, fitness, nutrition and overall wellbeing. 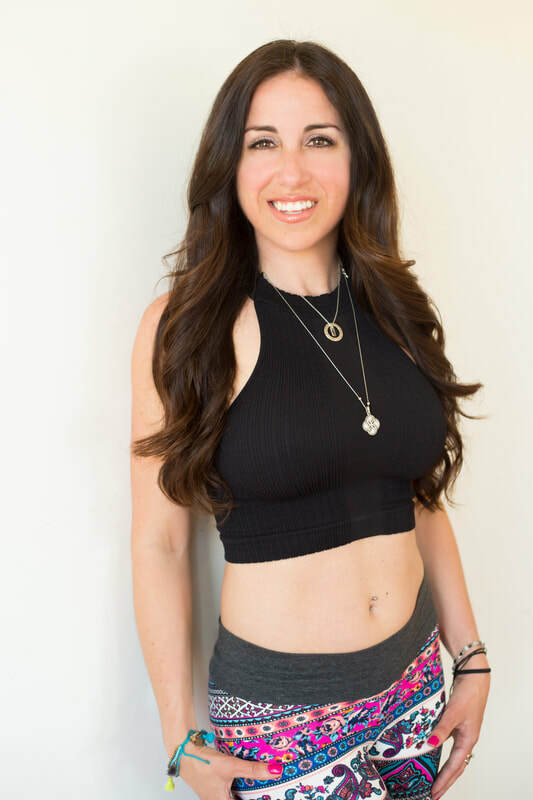 In 2016, I made the decision to shift careers and embark on a journey as a Holistic Health & Lifestyle Coach which ultimately lead me to becoming a Yoga Instructor, teaching "the Art of Living Yoga" through the principles of Yoga. What we learn on the mat continues off the mat. Yoga has allowed me to evolve as a person, as a business woman, as a yoga instructor and as a coach. Today Yoga completes me in ALL areas of my life. When I think back to what I enjoyed most about running my marketing agency, it was the joy on my clients face when they reached a set goal or profit margin with their marketing efforts. I enjoyed the personalization in the teaching and the education I offered each client. Today I am able to experience that same gratification through teaching Yoga; I am able to see that same smile on my students faces and this humbles my heart knowing that within the four corners of their mat, they are transforming not only their bodies, but their minds as well; allowing them to live healthier, happier lives. I believe Yoga offers a personalized journey to each of us that is unique to our needs. YogaFitsMe.com, is a resource dedicated to the what I call "The Art of Living Yoga" providing individuals with the tools to help them live a happy life healthy in mind, body & soul. The website offers access to both digital/online and live in person classes, proper yoga pose alignment videos, meditation tutorials, pranayama tutorials, fitness tips, healthy recipes & more! With YogaFitsMe.com, I hope to reach people globally inspiring them to create a life that fulfills them in their overall well-being. I also plan to host local events partnering with other yoga teachers in different cities and countries creating the Yoga Fits Me movement through "The Art of Living Yoga"! Life is a journey full of peaks and valleys. Yoga helped me create a path way linking my valley to my peak. Without hardships and growth, I would not be the woman I am today. I am so blessed to have found Yoga during a time in my life when I needed self exploration and now I am blessed with Yoga as my career, sharing my love not only for Yoga, but for life in general. I look forward to being a part of your journey in living YOGA!